Beautiful Oksana attained her CKC Grand championship and UKC championship titles entirely owner handled by our co-owner Elisa. 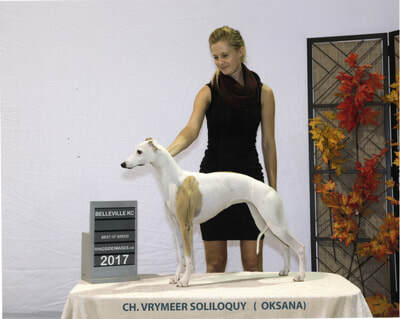 In UKC Oksana also won a Best in Show and ended 2017 ranked 4th in breed in UKC. 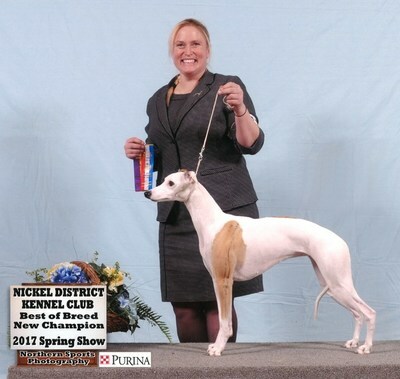 (International). 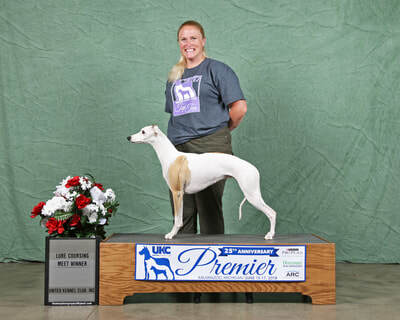 As such, she was invited to compete at the UKC Premiere held in the US in June 2018 and was the lure coursing meet winner. 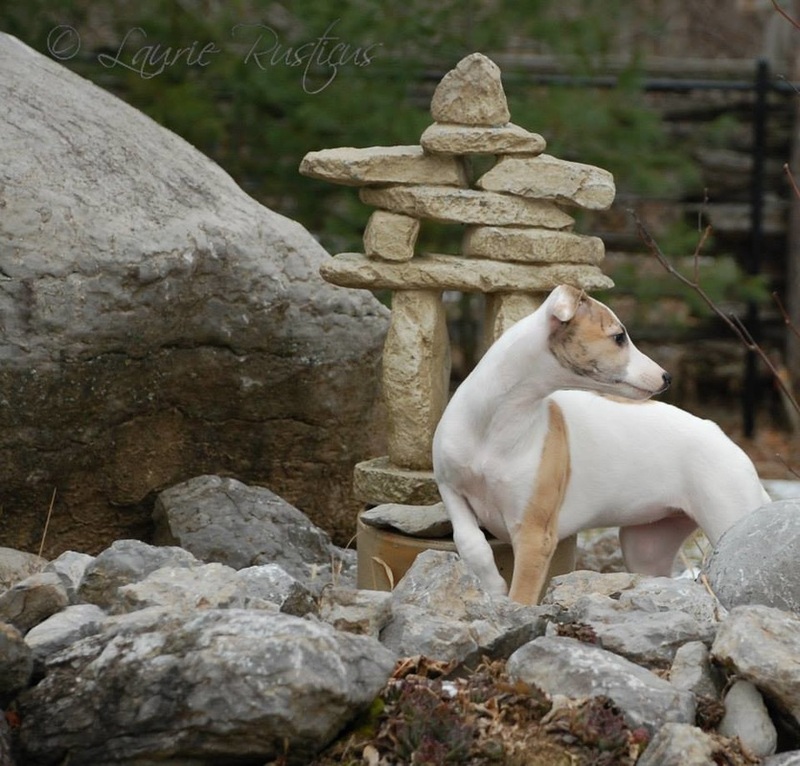 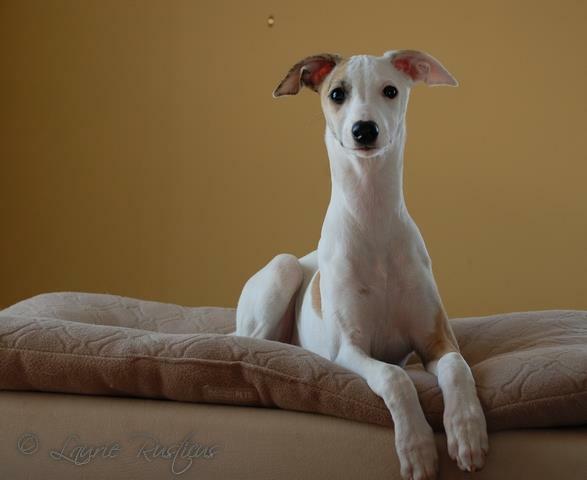 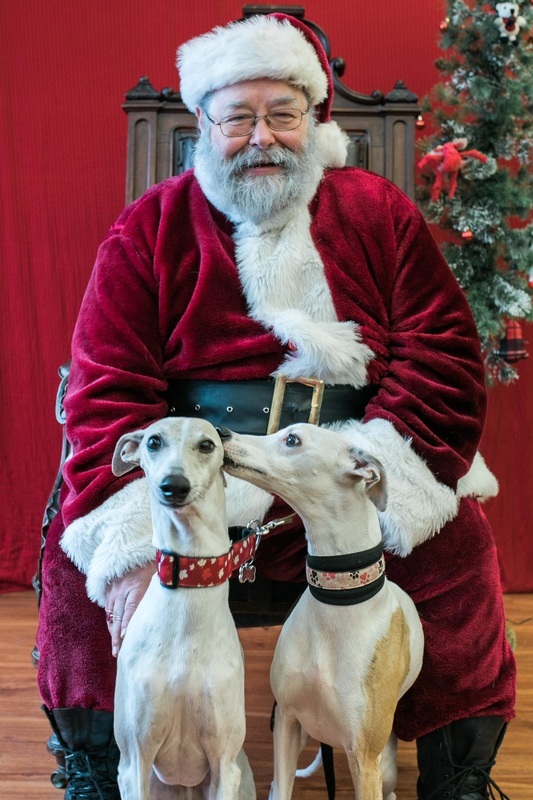 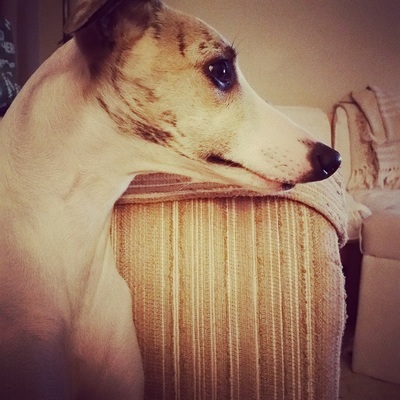 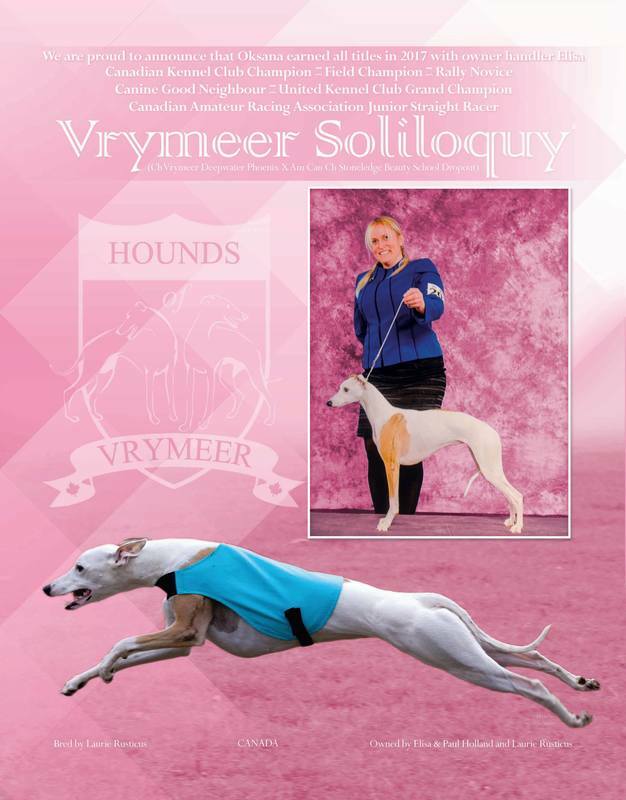 Oksana's latest ad in the winter edition of Sighthound Review. 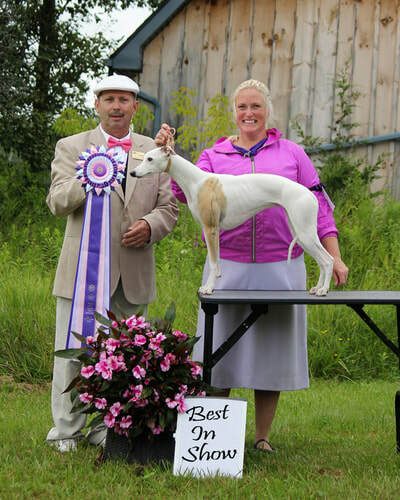 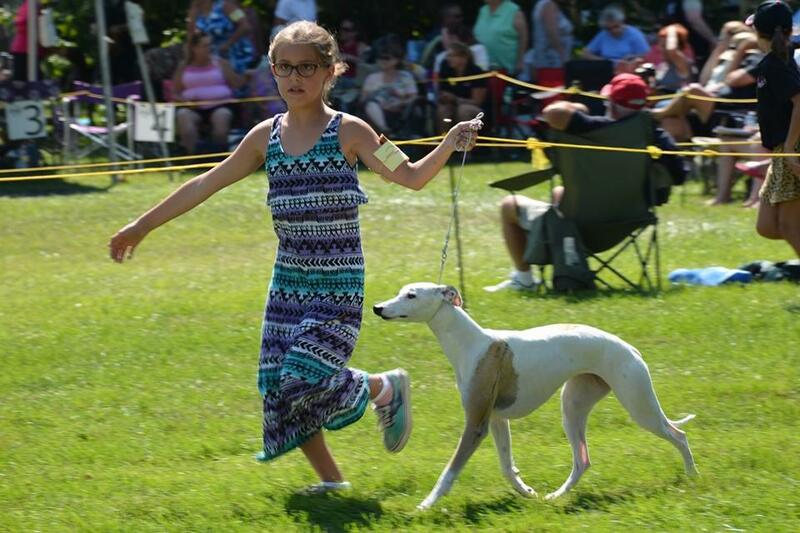 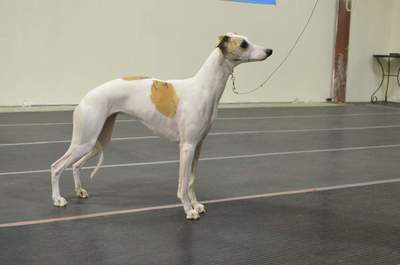 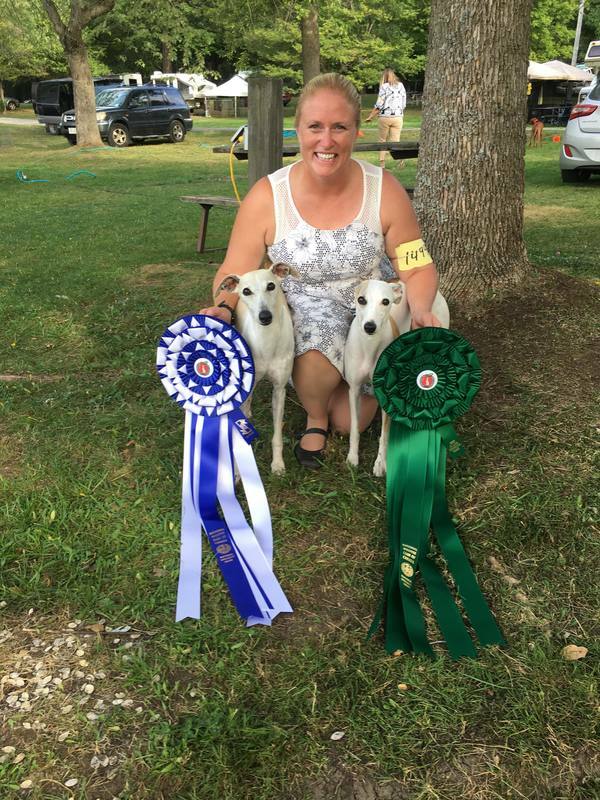 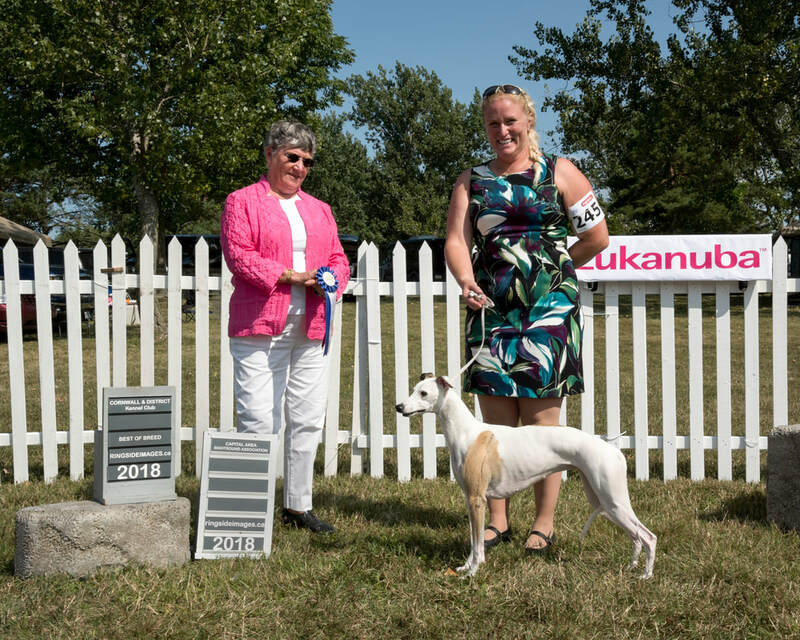 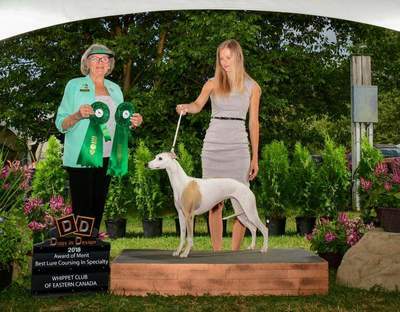 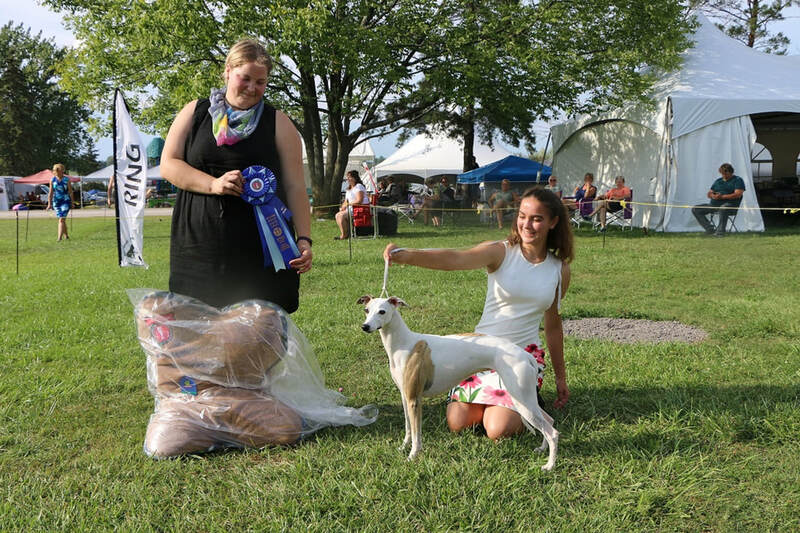 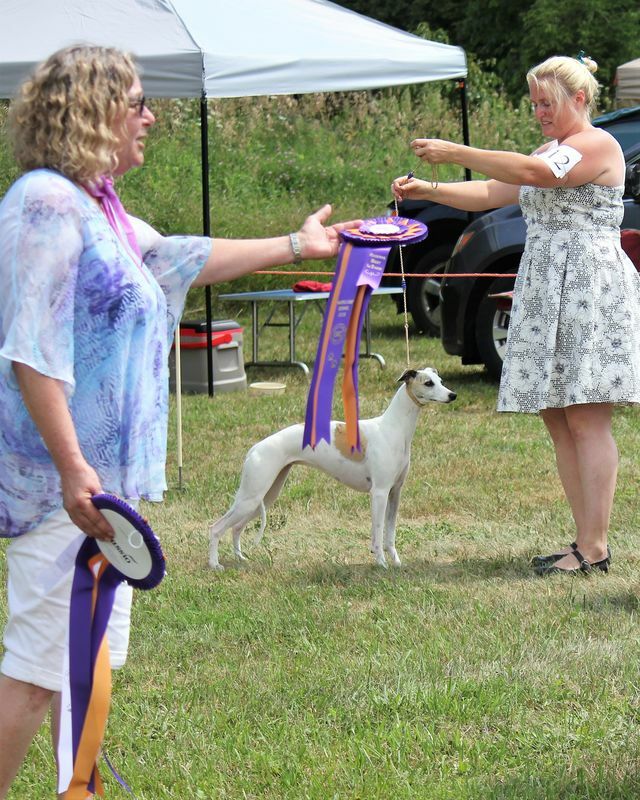 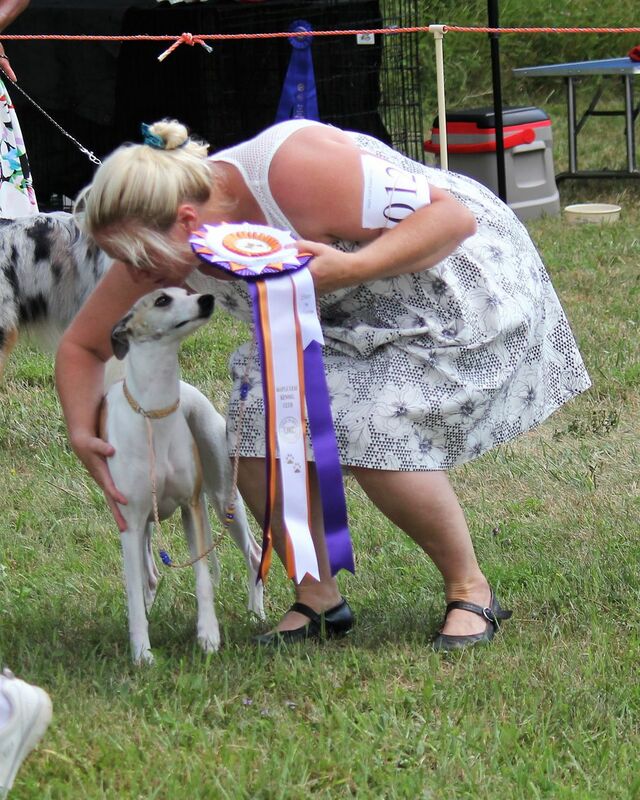 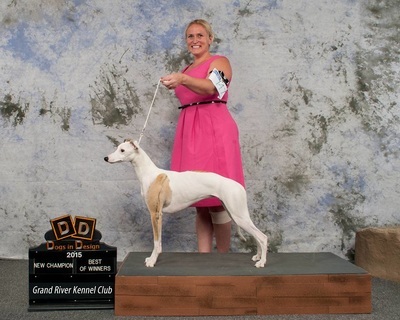 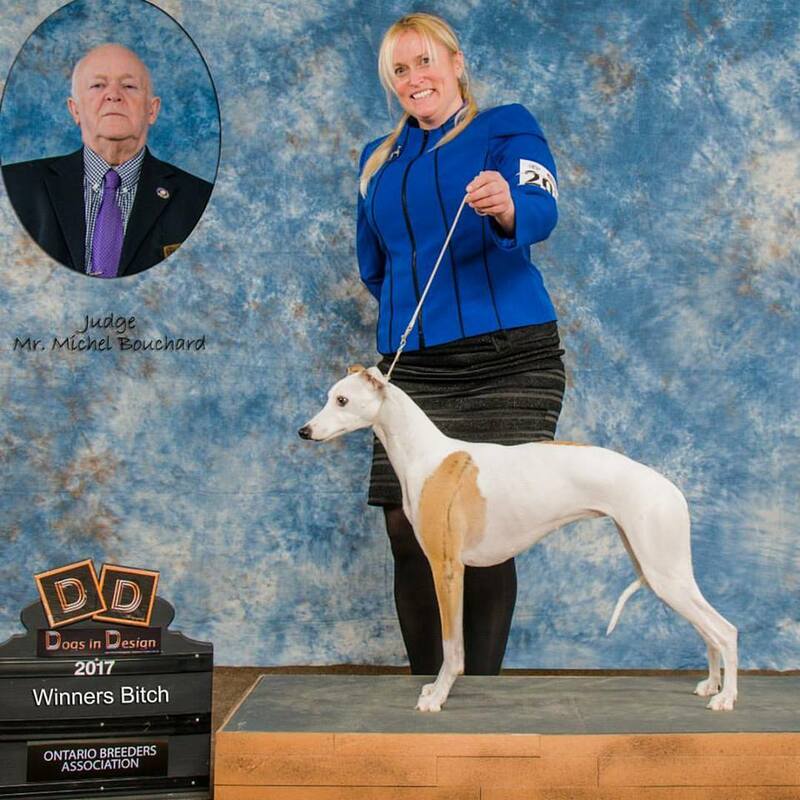 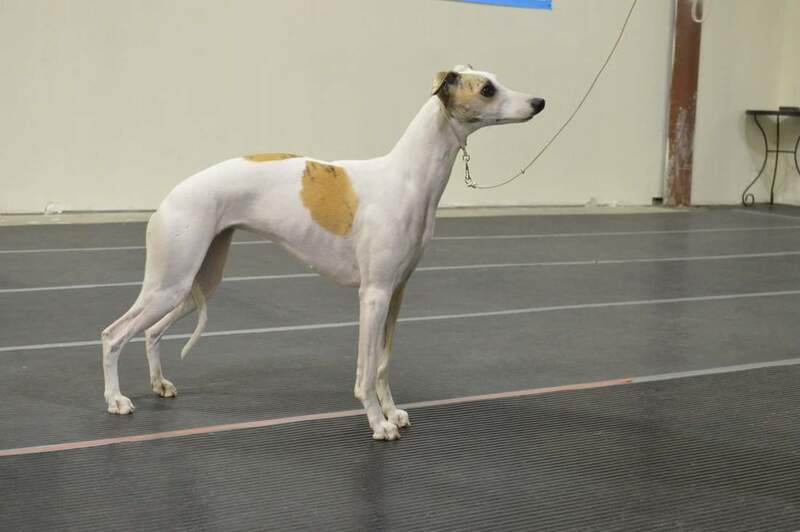 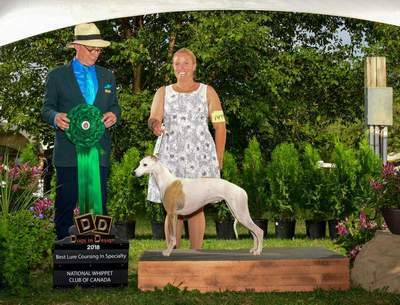 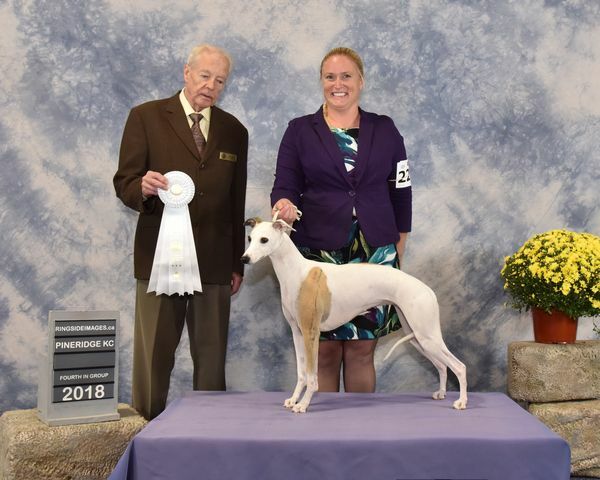 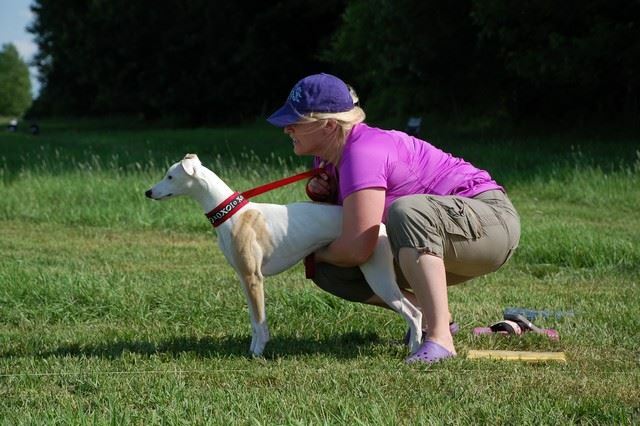 Energetic Elisa Holland and Oksana earned 7 titles in 2017, a highlight being her CKC field and conformation championships, a Best in Field, a UKC BIS, and 4th overall UKC finish. 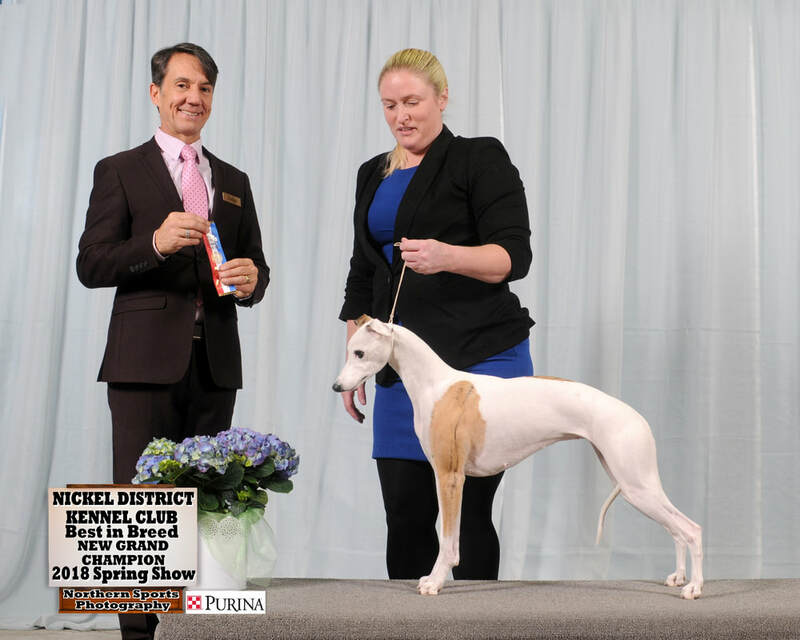 In addition Oksana only needs one point toward her CKC Grand Championship going into 2018 which she has now obtained to add the 8th title. 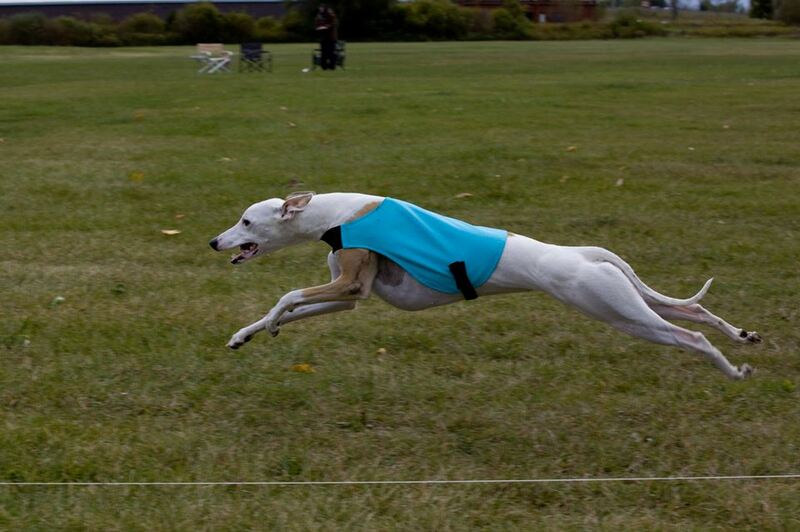 Elisa will be coursing and showing her little pocket rocket in the US this year, debuting at thw AWC National and Triathalon. ​We look forward to all their adventures in 2018. Thank you very much Mike White for a great action shot of Oksana, and Calley Rupp Potts for the design. Elisa and Oksana finish her CKC Field Championship Sunday October 1st, on Oksana's 3rd birthday!